1. 9 pieces each brown box, cheer with your bridesmaid. 2. Safe and environment friendly. Formulated without Parabens, sulfates, Phthalates, DBP, Toluene and formaldehyde, etc. 3. 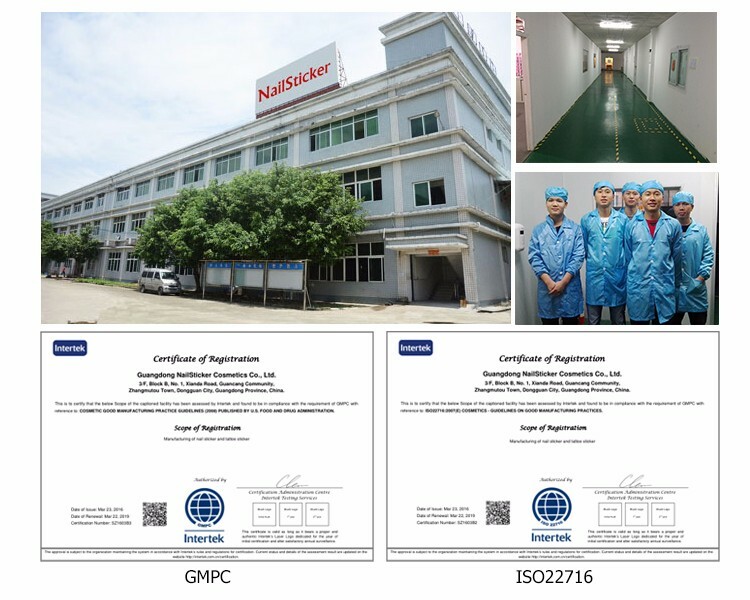 Our factory is certificated by ISO9001:2008, GMPC, FDA and our products reach the standard of CA#65, CPSIA, EN71-3 (including 16P, 19 heavy metals, microbial contamination and TRA) and MSDS. 9 pieces per carton. 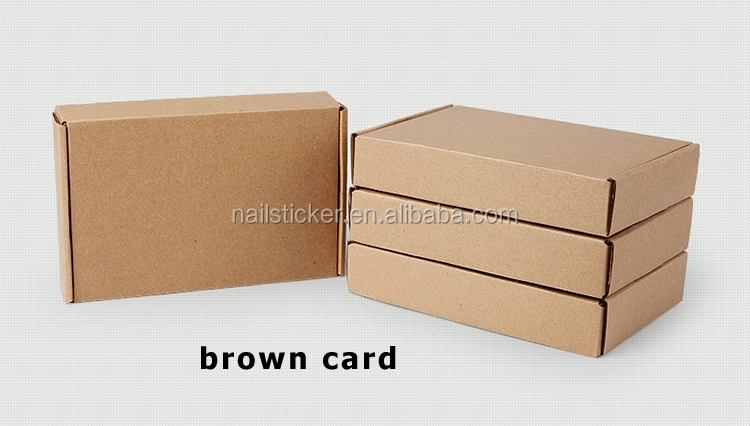 The packing spec can be customized.